In or around 1985, the popular G.I. 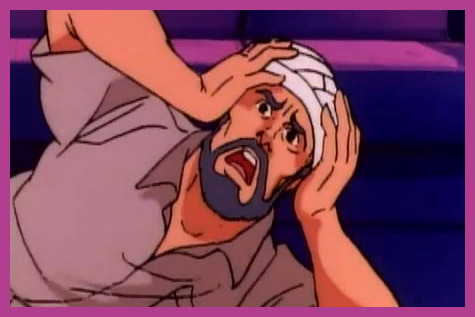 JOE cartoon aired an episode that was unlike anything seen for children’s programming. The episode was titled, ‘There’s No Place Like Springfield‘. This episode found the character, Shipwreck, waking up to a place that is unfamiliar to him. He’s told things that don’t make sense to him. Shipwreck’s mind slowly starts to unravel as he tries to determine what is real and what is illusion. This is a psychological thriller, culminating in some horrifying visuals for children. Here’s some moments from this episode! Oh man, I remember this one. Pretty much nightmare fuel for childhood me, especially the melting people. Yeah, this one was creepy. 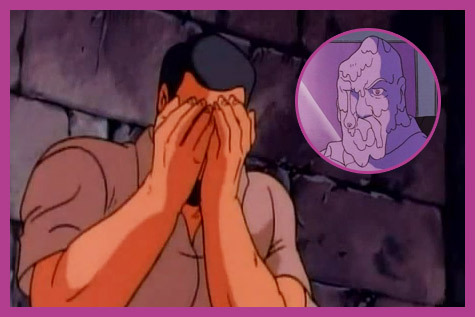 You should do a Traumafession on the Transformers episode Webworld. That one, good lord-someone on the writing staff must have had a horrible experience with a mental hospital.